Building a competitive deck is a complicated process. Hearthstone is a game of nearly infinite possibilities with regard to deck building. If you want the deck you build to be competitive, however, the possibilities decrease significantly. Building a competitive deck is a complicated process. 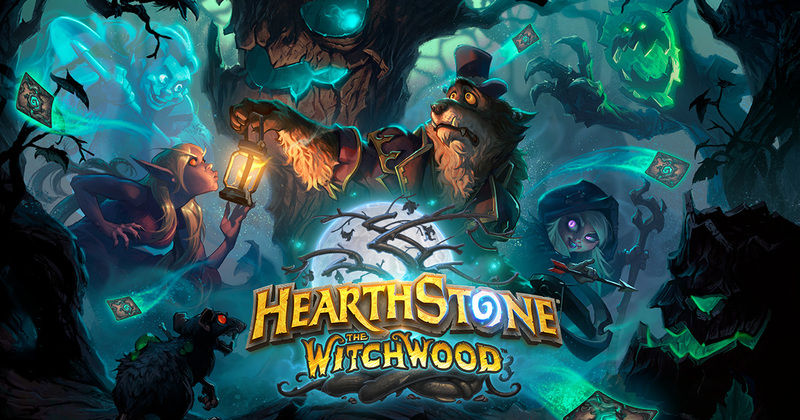 When Hearthstone released the Witchwood expansion in April of 2018 it implemented two new powerful deck archetypes that could only be built with very specific cards. These archetypes became known as Odd and Even. These archetypes were implemented through two cards, Genn Greymane and Baku the Mooneater. 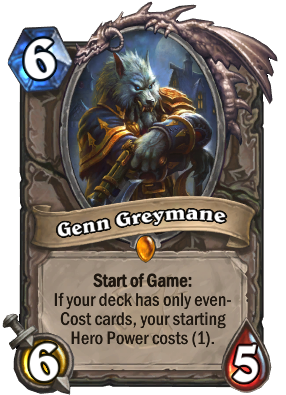 Genn is a six cost six attack five health minion that changes the cost of your hero power to one as long as your deck only contains even cost cards. Baku is a nine cost 7/8 minion that upgrades your hero power as long as your deck only contains even cost cards. Both cards’ abilities take place at the start of the game, even if the card isn’t in your hand. This means your opponent is instantly aware that you are playing an Odd or Even cost deck. Usually it’s better to keep your opponent guessing as to what you’re playing as long as you can afford to. Odd and Even decks make up for this lack of surprise by being incredibly powerful. Shortly after the Witchwood expansion dropped, a very popular deck developed know as Odd Paladin. 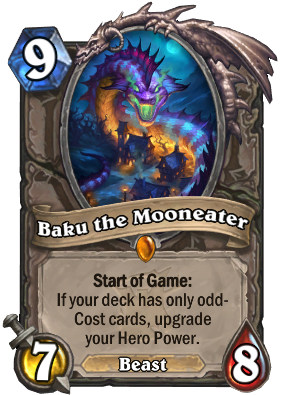 For Paladin, Baku The Mooneater makes your hero power Summon two 1/1 recruits, instead of the usual lone recruit. This, along with a series of low cost minions that buff your already existing minions, resulted in incredible early game pressure. Unless your opponent got good early game removal via the heart of the cards, then you could usually secure a swift victory. As the meta progressed from Witchwood’s release in April 2018 to present day, Odd Paladin remained one of, if not the, top win rate deck in the game. Even through a series of nerfs, the deck continued to rise back to the top spot by tweaking a few cards. Paladin was not the only class to benefit greatly in terms of win rate with the introduction of Genn and Baku. Even Shaman, Even Warlock, Even Paladin, Odd Warrior, Even Hunter, Odd Hunter, and more have all been number one decks at some point since April of last year. A common theme of Odd and Even decks (with the exception of a few) is that your primary goal is to beat your opponent as fast as possible by overwhelming them. Though losing never feels good, a loss to a deck like Odd Paladin can sometimes feel incredibly frustrating. When a player makes a mistake and realizes they have lost the game due to that mistake, usually it makes a loss easier to deal with. This keeps the player motivated to improve and correct their playstyle, which means they’ll probably continue playing the game. A loss to Odd Paladin at the height of its power could happen totally independent to any decision made by the opposing player besides their deck of choice. If you were playing a Control deck or non-Odd/Even Aggro deck into Odd Paladin, sometimes you just lost. If you didn’t draw the appropriate cards by turn four or five, sometimes the Odd Paladin just had enough damage already to kill you. Things like this are expected to happen in an RNG-heavy game like a TCG, which is why most tournaments are the best two out of three. The competitive Hearthstone ladder for the average player is not two out of three. Not getting the opportunity to shuffle and get another chance at victory after taking a loss that was unavoidable and swift is infuriating. 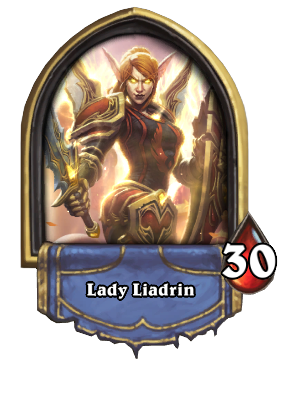 Though Odd Paladin is the example being used, this type of match dynamic has occurred with numerous Odd or Even decks over the course of the last year. Prior to the Witchwood one of the most powerful aggro decks in the game was Murloc Shaman. Since its release, Murlocs seldom see play, since you usually have to run Odd and Even cards to make Murlocs work. Murloc fans may have a bright future though, as Rastakhan’s Rumble brought in some much-needed support for the archetype. When a deck archetype is so good that it starts to make others seem pointless or powerless, it’s time to ask if having that archetype in the game was a good idea. Every competitive player-vs-player experience is obviously going to have counters, but the Odd/Even situation is something beyond that. Imagine Hearthstone is a game of Rock Paper Scissors. Sometimes you’ll play against a deck that is designed to totally smash your deck, but sometimes you get to do the smashing. Playing against an Odd or Even deck can often feel like you and your opponent have both picked paper, then he pulls out his scissors and cuts your paper anyway. 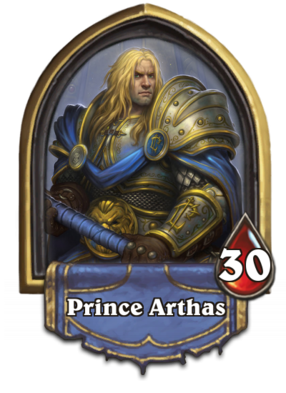 While Odd Paladin is still a first tier deck, the winds of change are blowing in April. With most of the Hero cards rotating out, this means the new expansion will have to bring major support for Control. While Witchwood will still be around, perhaps the new Control archetypes that develop can give Odd and Even a run for their overpowered money.